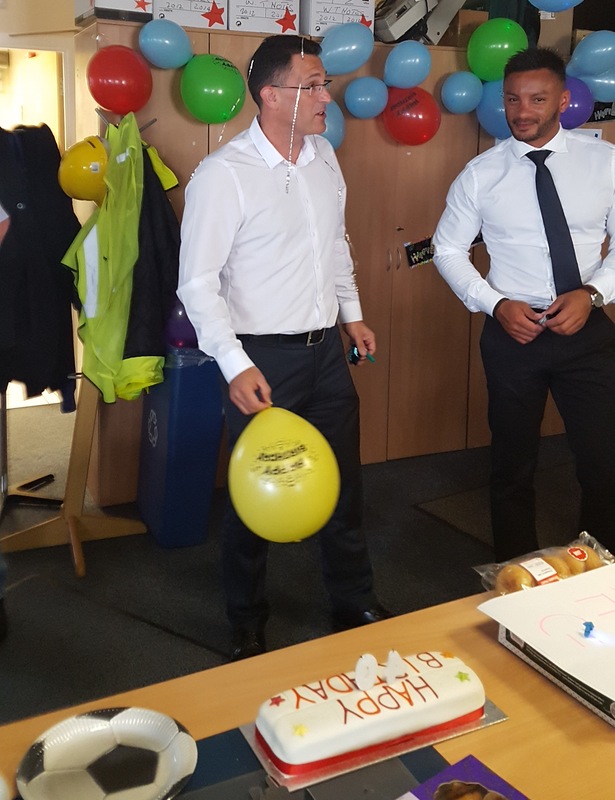 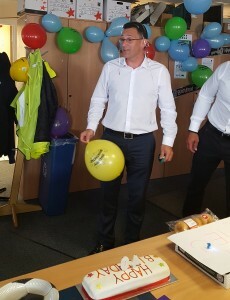 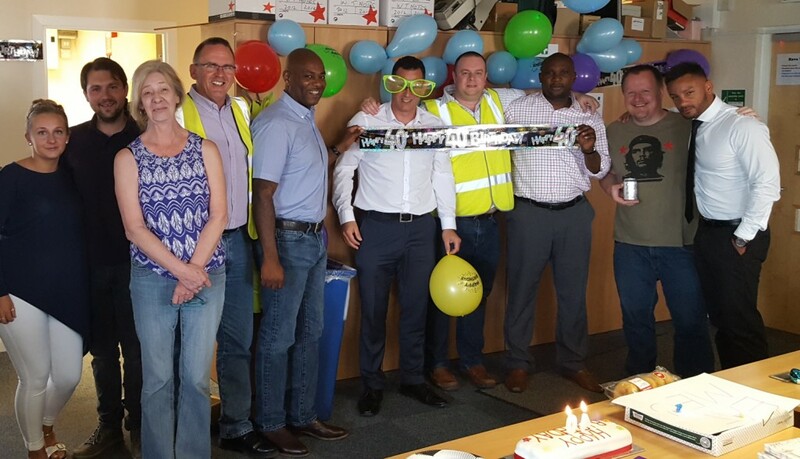 CD Waste Management Ltd would like to wish our much loved and charismatic Commercial Manager, Murray Carcary, a very special Happy Birthday on reaching 40! 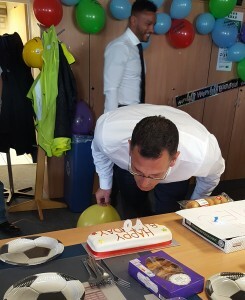 After 6 1/2 years at the top of his game, looking after our biggest accounts, we have noticed a few grey patches creeping in to his immaculate hairline. 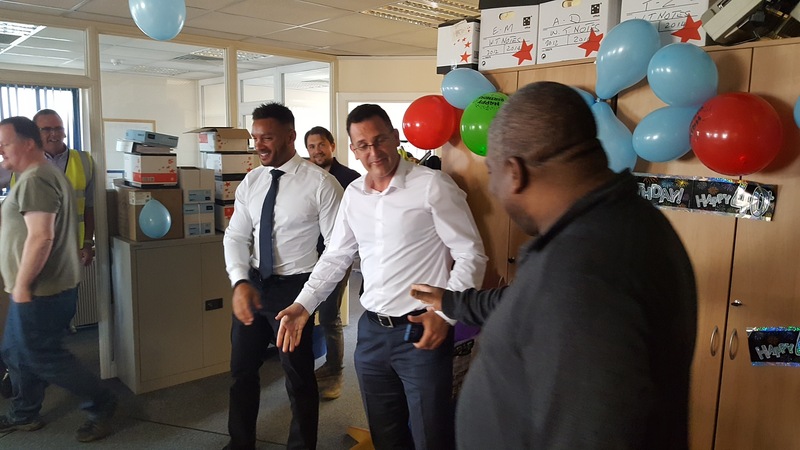 Another day of smiles, unity and hard-work from our dedicated team.